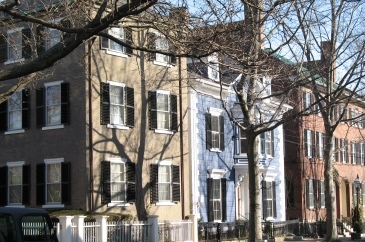 History surrounds us in Salem Ma. 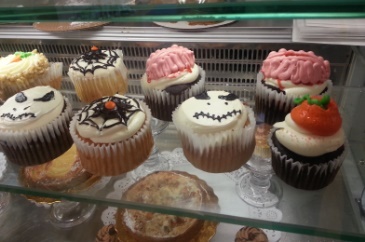 You really can’t walk around much without bumping into it. It’s in the walls. It’s on the streets. 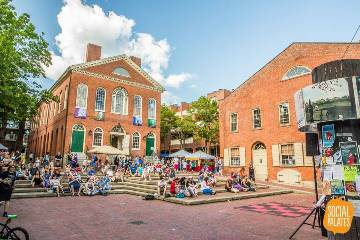 For example, this month’s edition of the Derby Square Flea Salvage Art Market Saturday, July 16 (10am to 5pm), which normally features eclectic vendors of vintage, salvage, fashion, art & up-cycled objects, will also celebrate Derby Square’s 200th anniversary. 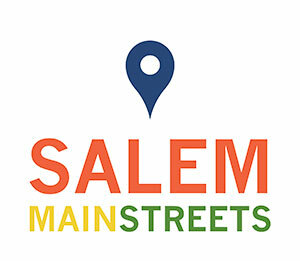 Yes, that little patch of land where farmers’ markets, flea markets, summer concerts, Salem Arts Festival and other events take place, has a history. She goes on to tell an interesting tale of how it developed, changed, flowed with the times, buckled a little, but still kept to tradition. In keeping with that tradition of Derby Square housing a marketplace, the Derby Square Flea Salvage Art Market came into existence. Becky Putnam, Carol Hedstrom and Stacia Kraft took their shared passion for “history, architecture and all things vintage” to create a one time pop up market in September 2015. So successful was it that they formed CDP Productions and proposed a full season of outdoor vintage and art markets to the City. A May-September schedule was established. 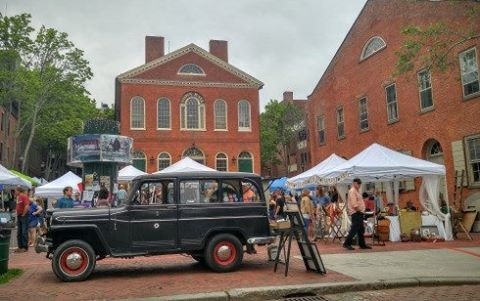 At this month’s edition of the Derby Square Flea Salvage Art market, you will find both local Salem and traveling vendors, presented with a backdrop of vintage music and interactive vendors. For additional info, go to derbysquarefleasalvageart.com.